My nails have always been extremely soft and weak. I've tried a lot of different products over the years without much success. Mavala used to work for me, but the last bottle was useless. Lately, my fingernails were not only breaking but also tearing off in strips, and my cuticles would crack painfully. So I started using this light oil with very low expectations. I painted it on my bare nails (including the cuticles) once a day and then let it sink in naturally, which takes a good fifteen minutes, but after that it's totally gone. After one week (seven applications), my nails started to feel hard but supple. 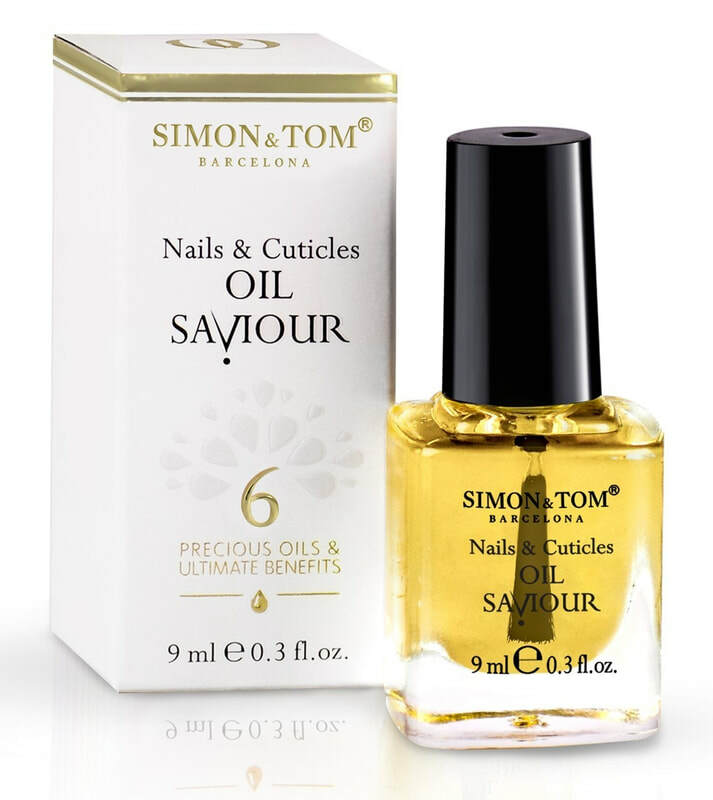 I haven't broken a nail since I started using this oil. After three weeks of daily use, I was able to use nail polish again. I was over the moon! My nails are in the best shape they've been in years. I also noticed that the nails of my thumbs, which were rough and ribbed feel almost completely smooth. Now I paint the oil around the cuticles every day and, once a week, I do the bare-nail treatment. This product does not contain any noxious chemicals, and it's not tested on animals. It's basically a blend of natural oils: Argan oil, jojoba, sweet almond, rosehip seed, calendula, and aloe vera oils. The bottle holds 9 ml (similar to other nail products like varnishes) but it lasts a very long time as I only use a tiny amount each day. Lovely to use because it smells fresh instead of synthetic, and the price is really low for such an effective performer. I use body scrubs regularly as part of my shower routine, but generally they are of the abrasive type, based on salt and sugar. 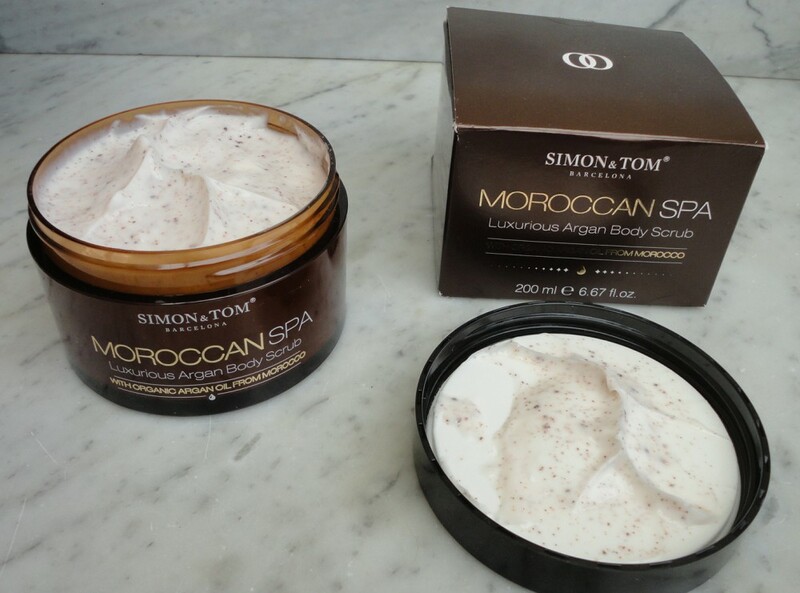 What makes this scrub unique in my experience is the creamy texture and combination of Argan oil, sweet almond oil and fragments of Argan shells. The mix is thick but easy to manipulate and does not wear away the skin of my fingertips. To maximize the exfoliating effect, I sometime use a loofah over it. After a short massage, I leave it on while I wash and condition my hair. The oils in the scrub seem to penetrate better that way. The scrub mixture washes away easily leaving my skin soft and well hydrated, and I love the delicious creamy perfume. This product is not tested on animals, does not contain any parabens or phtalates, and the Argan oil is certified organic by ECOCERT. The action of the Argan shell powder is very subtle but still effective. I use it all over, legs, arms, back, stomach and décolleté area. I would recommend this scrub to anyone with sensitive skin who finds salt-based scrubs too aggressive. 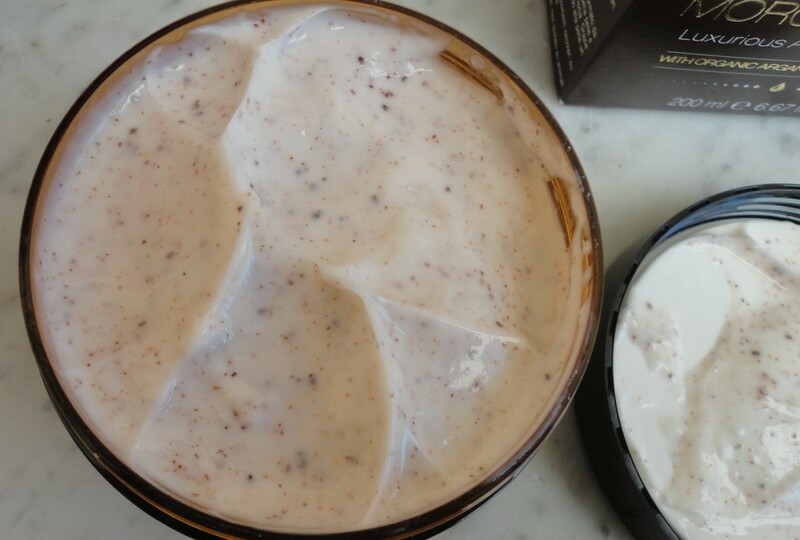 Truly luscious and feels luxurious on the skin. It is one of the best foundations in my experience, as it gives a very even tone without looking caked on or making creases into canyons. Perfect for me since my skin shows a lot of sun discolouration and especially so in the summer. With a matching mineral powder to remove any little shine that my face always throws out, it is literally all I need as a base for my eye makeup. It is available in three tints (light, medium and dark) and the pump container is both hygienic and generous (50 ml). I have the Medium shade, which is ideal when I have a little tan. 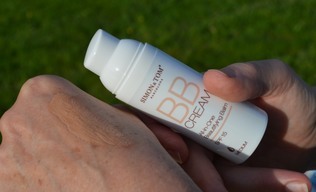 Initially I layered it over my usual day cream, but I found that it was too rich. 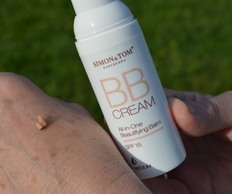 Even on my mature skin, it does the job of both moisturizer and foundation. 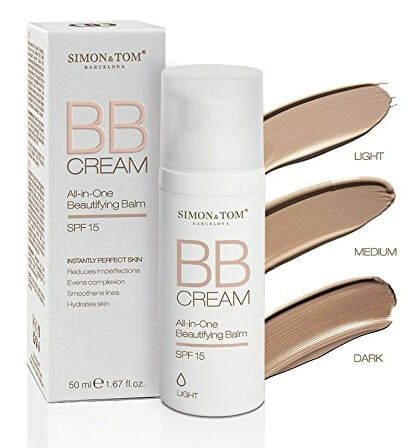 Very rich and silky, and easy to blend, it's easily one of the best BB creams I've ever tried.